Knight Frank’s 2017 Wealth Report has ranked Dubai fourth in the world on its list of cities with the biggest inflow of high net-worth individuals (HNWIs). Dubai attracted about 2,000 of these very affluent people in 2015 – growing the local wealthy population by about 5 per cent, the report said. The Australian cities of Sydney and Melbourne led the global inflow list. The Knight Frank report, released today by the property consultancy, also highlighted the Middle East’s rapid growth in the number of ultra high net-worth individuals (UHNWIs), generally defined as those with investible assets of more than US$30 million. It said the number of UHNWIs in the region grew by 48 per cent between 2006 and 2016 and now numbers 7,370, with a combined wealth of $810 billion. Some 1,510 of those are based in the UAE – a number that the report said has grown by 70 per cent over the past 10 years, and is forecast to rise by another 60 per cent by 2026. The UAE has the seventh fastest-growing population of ultra high net-worths. 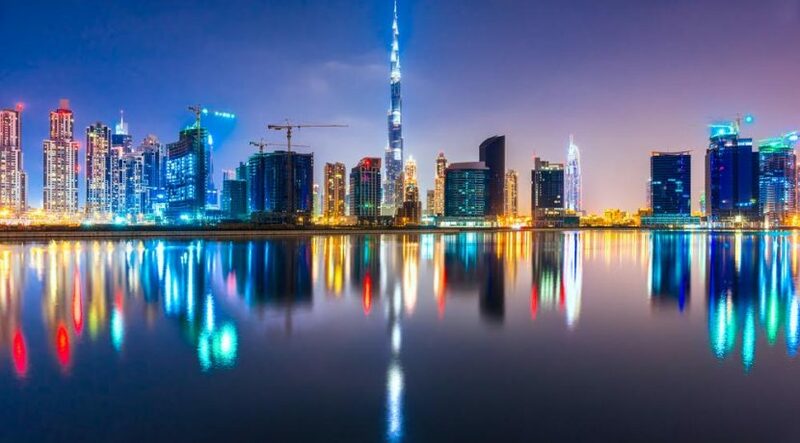 Meanwhile Dubai placed 16th on Knight Frank’s City Wealth Index, which scores cities worldwide based on four criteria – current wealth, future wealth, investment and connectivity. Kate Everett-Allen, a partner in Knight Frank’s residential research team in London, said Dubai scored highly in connectivity. “Dubai is now a truly global hub – two-thirds of the world can be reached within eight hours’ flying time from Dubai,” said Ms Everett-Allen. 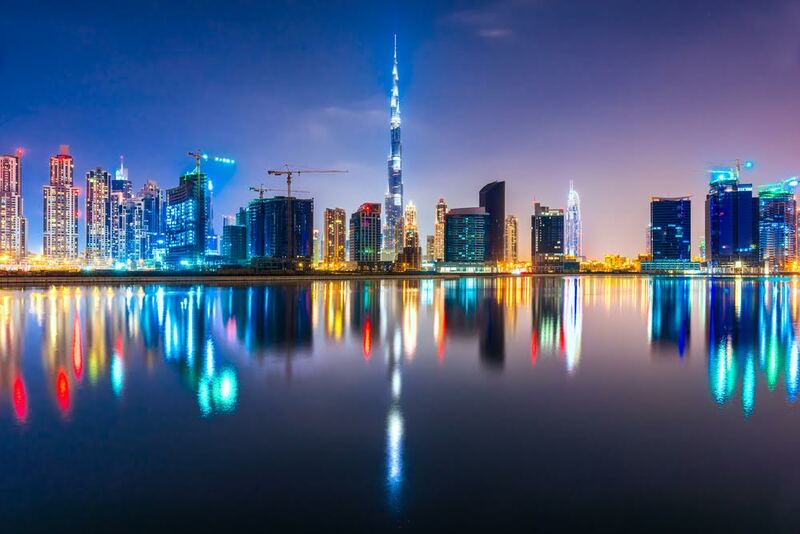 Despite the growing number of wealthy people, the general economic climate in the region has meant that demand for luxury property in the UAE’s two main cities is well below other parts of the world. Of 100 global cities featuring in the report, Abu Dhabi was placed 72nd as prices dropped by 2 per cent in the 12 months to June 2016 and Dubai finished 87th, with prices declining by 4 per cent. Knight Frank said that despite the decline, more recent figures from Reidin have suggested that prime and general residential prices in Dubai have remained flat since August 2016. “This leads us to believe the residential market is reaching its cyclical trough,” it said. The company also expects the number of properties sold in the city to increase this year, and Ms Everett-Allen said that there is still demand at the top end of the market for “well designed high-specification homes”. In its 2017 property forecast, Core Savills said that an increasing focus on affordable homes could lead to a shortage of prime residential stock. The percentage of prime units due to be delivered in 2017 is set to fall to 19 per cent – down from over 30 per cent last year. “We anticipate this higher representation of mainstream stock to cast steady upwards pressure on the sales prices for prime well-maintained existing units in the short to mid-term,” Core Savills said. A report published by the research consultancy Wealth-X in January placed Dubai and Abu Dhabi on a list of the top 50 cities worldwide that were cited by ­UHNWIs as targets for their property investments. Dubai ranked 36th, Abu Dhabi 50th.